Hi friends! Happy Monday! 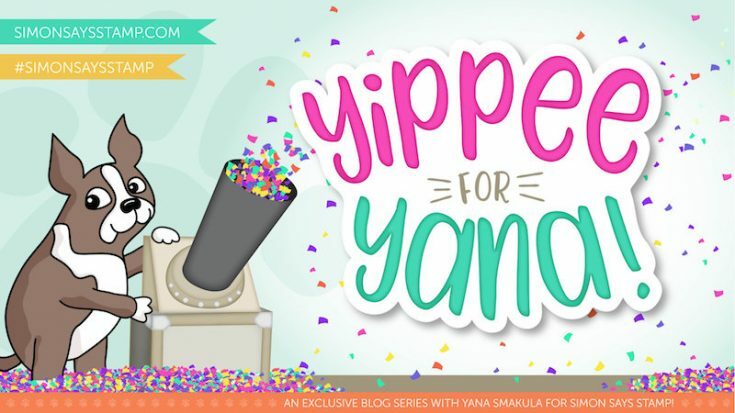 Welcome to the latest edition of Yippee for Yana with the always fantastic and inventive Yana Smakula! 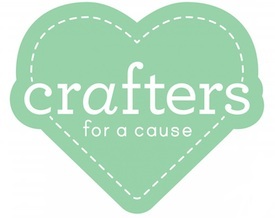 She’s made a few gorgeous designs that having me longing for Summer (or even Spring! :D) Read on, be sure to watch the video, and enjoy! 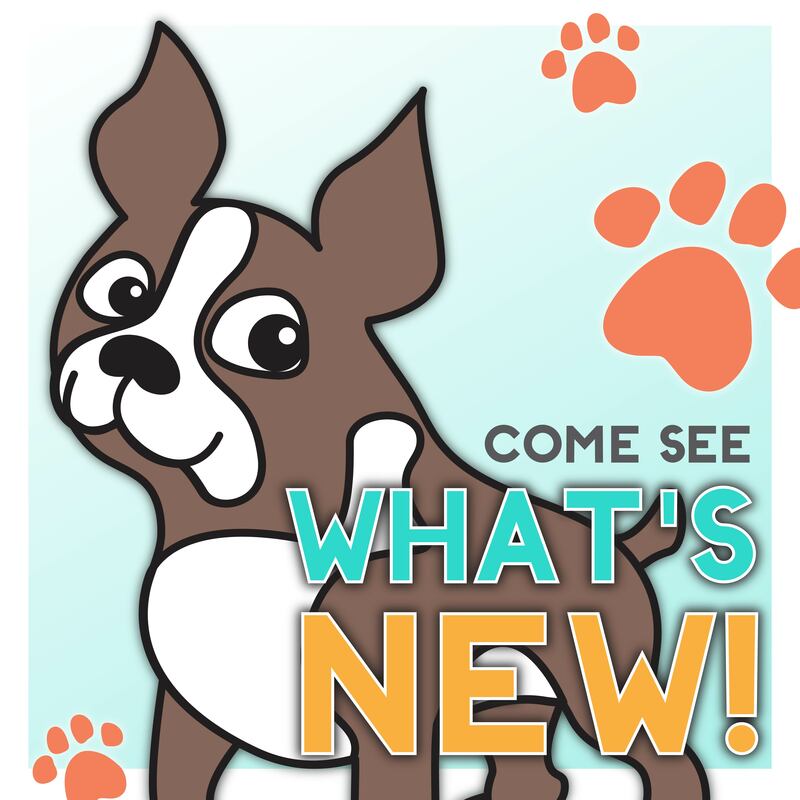 Hello friends, this is Yana and welcome back for another Yippee For Yana video! 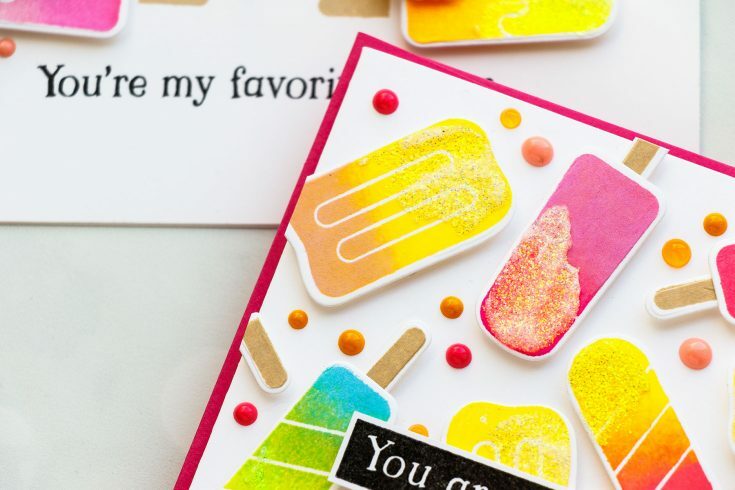 Today we’re stamping delicious Ice Cream and will make 3 yummy and colorful cards. 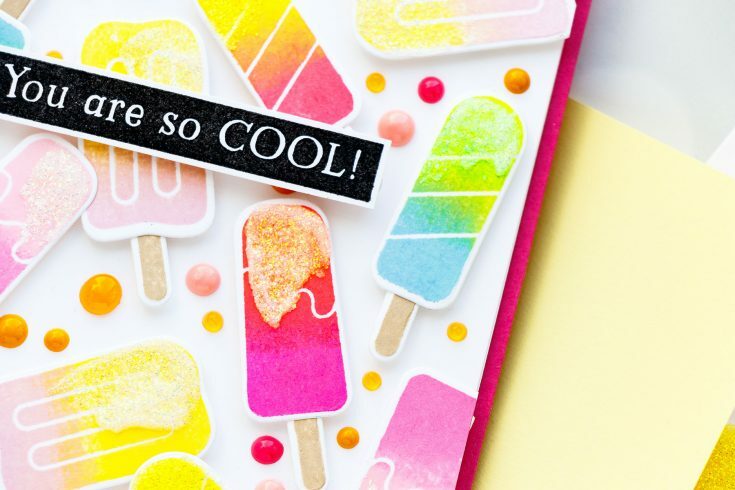 I’ve had my eye on Simon’s So Cool stamp set for a long time and I wanted to stamp ice cream images using ombre inks as ombre makes anything better! 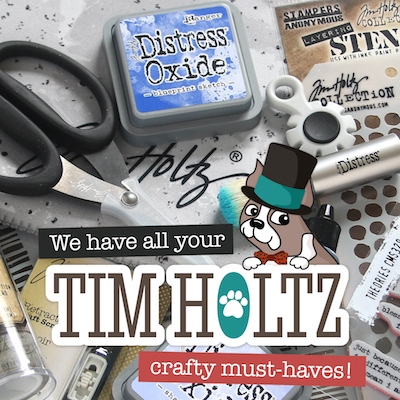 I picked a few ink pads and started stamping images using Hero Arts Pink to Red Ombre ink pad. I inked up my image making sure to pick up the ink just from the 2 lighter parts of the pad. I wanted to have little to no red ink here. 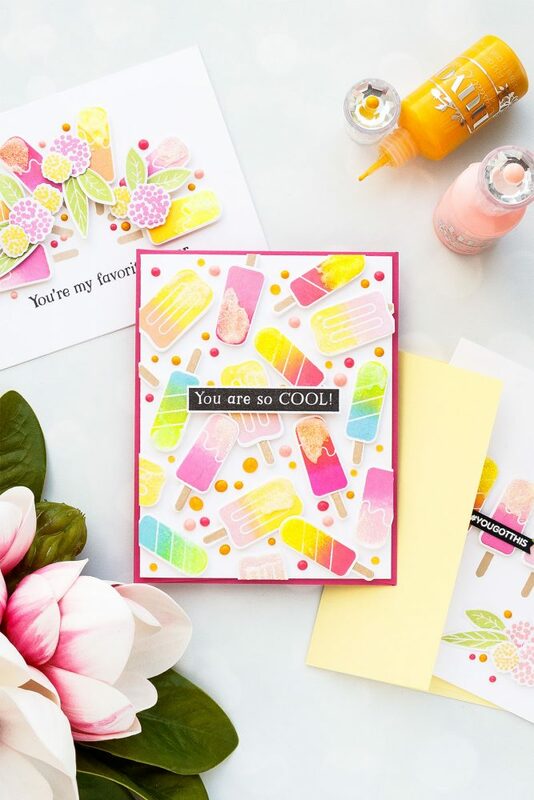 Next, I stamped another ice cream image using Hero Arts Ombre Spring Brights and again I wanted to have ink just from the 2 lighter parts of the ink pad. For my third image I was looking to have a softer yellow and pink mix and I didn’t have an ombre ink pad with the colors I wanted, so I just used individual ink pads and inked up my stamp as if I were to use an ombre pad – first by inking up the top part of the image with the light ink (Hero Arts Dandelion) and next inking up the bottom part of the stamp with pink ink (Hero Arts Soft Pink). You do get a bit of ink transfer on your ink pads when you do this, but it only affects a small area and the ink transfer will be insignificant. If this is something that you do want to happen to your ink pads – maybe avoid doing it and just use the ombre ink pads you have. For my last ice cream image, I used Ombre Neon Chartreuse to Blue – I love neon ink pads by Hero Arts for super bright and vibrant ink colors. I also stamped popsicle sticks using Soft Brown ink from Hero Arts. I cut my images out using coordinating dies. 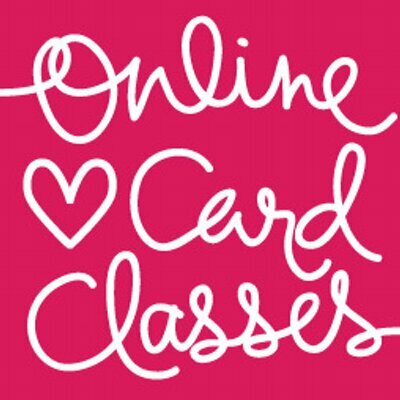 Once I had my parts and pieces created I started working on my cards. For my first project, I wanted to create a dimensional ice cream pattern! I used white foam adhesive squares and foam mounted my ice cream images onto an A2 white card base. Once my ice cream pattern was finished I used glimmer paste from Tonic Studios in color Moonshine and applied it mimicking Sprinkles on my ice cream. 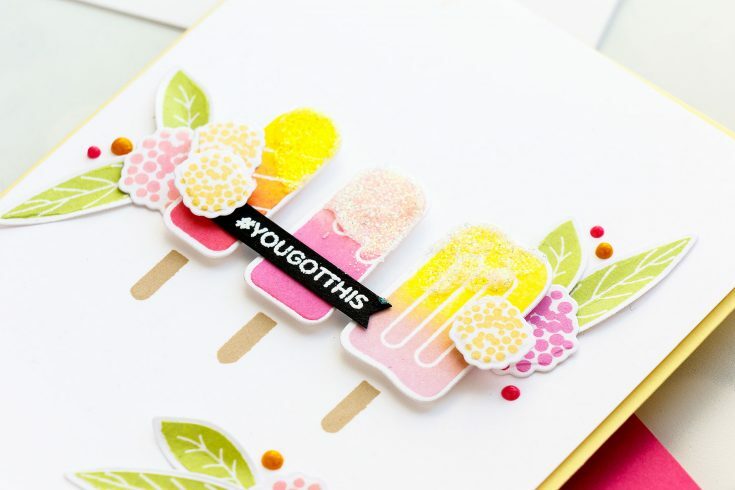 Next, I used Nuvo drops in similar colors – Carnation Pink, Bubblegum Blush and English Mustard and added colorful dots onto the background to fill the space in. The background ended up being very busy and colorful, but this is exactly the look I was going for. I added You’re So Cool sentiment from the same So Cool stamp set and I stamped it in black ink onto a piece of white cardstock, cut it out and adhered to the card. I didn’t want to add anything else colorful here and black seemed like the perfect option. For my card number two, I decided to create a semi-circle made out of ice creams. 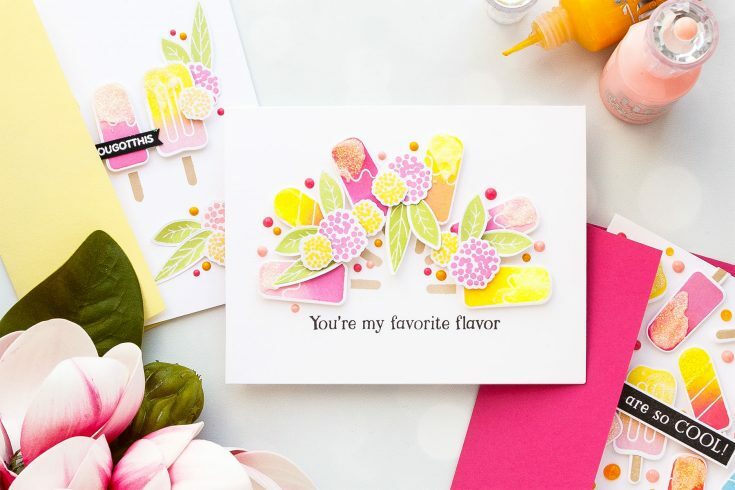 I foam mounted the ice cream images onto an A2 top folding card base, stamped a sentiment that reads You Are My Favorite Flavor in black ink and embellished my ice cream using flowers. I wanted to add some florals to this card so I used images from the Bold Flowers stamp set and I stamped them using same colors of ink I used to stamp the idea cream as I wanted everything to match. 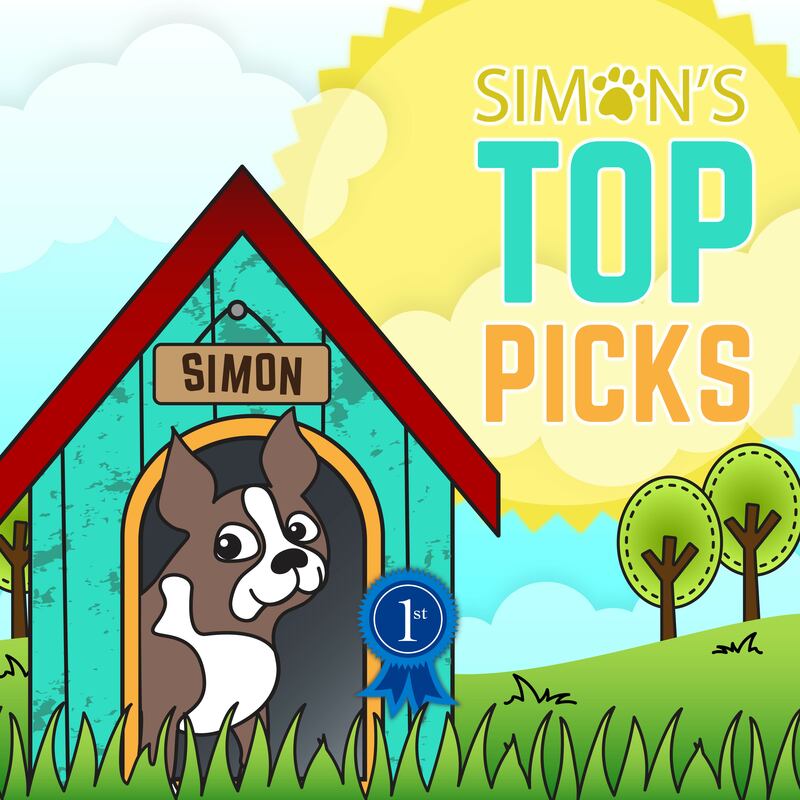 If you are looking for other ideas to use these ice cream images – think about adding an ice cream to a critter or a group of critters. This, I think, would also make a great card design. 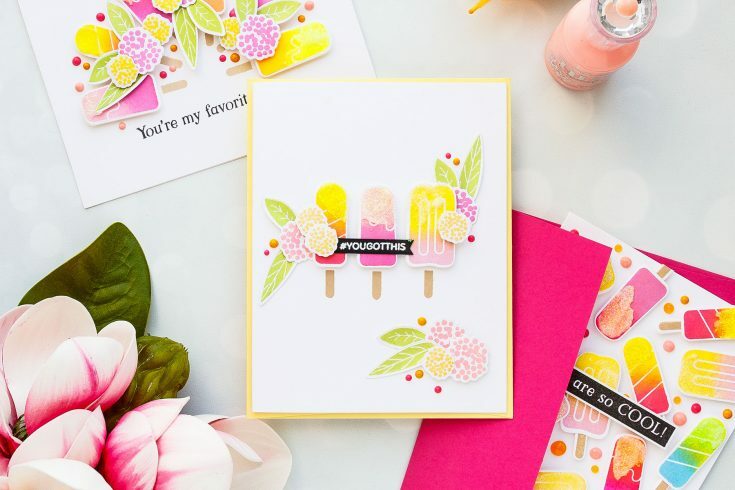 I also made one more card using the leftover die cuts ice creams I had sitting on my desk and here I just went with a simple design – added 3 ice creams in different flavors, added some additional flowers and leaves and of course I embellished the card using same drops and glimmer paste. For the sentiment, I added one that reads You Got This from the You Got This stamp set and this ended up being a fun encouragement card. I’m looking forward to using this stamp set more in the future – I’m yet to play with the outline images and color these using Copics or my polychromos pencils or maybe even watercolors. Who knows! 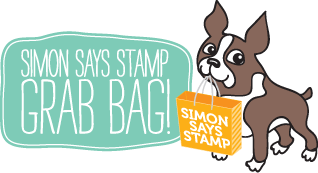 Have fun stamping! They all look yummie Yana and all those happy summercolours, great work! Thank you. 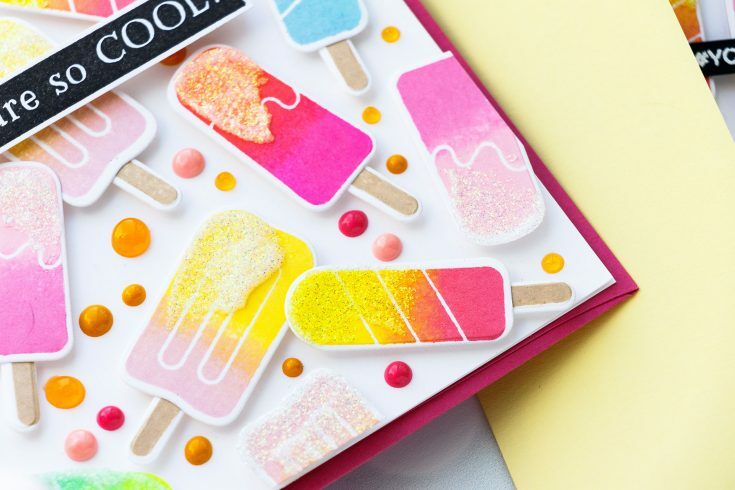 Awesome cards and those colours are so fresh and yummy !! Such pretty colors Yana. I really like how you put all these cards together. Thanks for sharing. 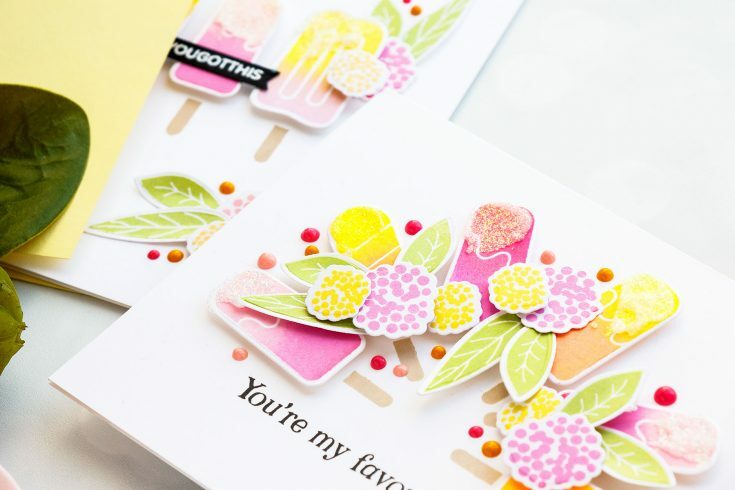 Beautiful, summery cards! Love the accents on the popsicles!